DISCLAIMER: I’M NOT TRYING TO FORCE YOU TO LIKE SRK; NEITHER AM I TRYING TO LOOK FOR YOUR SYMPATHY, NOR YOUR SUPPORT TOWARDS SRK OR HIS WORK. I’M JUST SHARING MY OPINION. ‘’What’s happening Bollywood? What’s happening with filmy public and critics? Why is your target SRK?’’ Those are the questions that knock out from my head every time I see people insulting, blaming, or shaming Shah Rukh Khan. Why always him? What has he done wrong? Weeks ago Jab Harry Met Sejal released. A lot of buzz was created as an amazing trio was giving this film to the cinemas (SRK+Anushka+Imtiaz). Three talented, incredible and creative people whose work is to entertain and give the best they can offer to make your two hours or three at the cinema a worthy experience. For some it was, but for others it wasn’t. The film had mixed reviews from public. And it’s completely understandable. Not everyone has the same likes or thoughts about films. But when people start complaining about content, performances, age and genre,that’s when I (personally) think we don’t deserve SRK. Okay. Let’s just pause for one minute please. Let’s no focus only on SRK movies but in general ones. Talvar, Aligarh, The Lunchbox, Nil battey sannata, Jagga Jasoos… Those movies and many others have amazing performances and plots that MANY, A LOT, A HUGE AMOUNT OF PEOPLE didn’t appreciate, (Only on Social Media maybe).Very few ones have been successfully hailed both critically and monetarily. Still ARE VERY FEW! SRK started giving us content BEFORE we asked for it; Darr, Baazigar, Dil se, Swades, Chak De India, FAN, Dear Zindagi, Raees. To name a few, and we didn’t appreciate most of it. How can we ask for content, have it, and not support it? Some say that we don’t want the same cliche movie but when things like ‘Badrinath Ki Dulhania’ ‘Prem Ratan Dhan Payo’ ‘ADHM’ are out (and there are a lot like them) we just spend money on it as if it is THE THING!. As we make them such successful films; screenwriters are going to keep that kind of story on their papers. How do you want him to do movies with entire good content and don’t respect it OR for Bollywood to grow but not permitting that screenwriters advance on that process. And is not only about the public (HELLO CENSOR BOARD, REMEMBER UDTA PUNJAB?). The beauty of films lies on those which are new and have interesting content to experiment with, create new ideas, new technologies. SHOW REALITY! VALUE IT. ARE YOU KIDDING ME? Man, he’s 51 years old and still looking better than many other young men out there. He has wrinkles? YES. He has bags beneath his eyes. YES, BET ON IT. And still looking staggeringly amazing. Get over it; everyone is going to grow old. But not everyone is going to look that charming. Many keep saying that not only him but all Khans should retire. Seriously?The Khans are the reason why Bollywood is so iconic. Yes, I know it has had Rajesh Khanna, Raj Kapoor, Dilip Kumar. LEGENDS. But you must accept that the entire fan base of Bollywood is divided between the Khans. When Amitabh Sir and all three Khans are no more, that’s when you’re going to see how important and necessary they were for the industry and how much you are going to miss them. Dude! He’s an actor. When he started off, he tried different roles, different genres, he played with his talent and gave us -and still is- giving us memorable performances. He has grown as a person and as an actor. You want him to keep playing Raj/ Rahul till the end of times? Come on. I prefer he experiments and tries new things in order to evolve. That’s not only what acting is but life too. He has an immeasurable talent. Let’s be open minded for one moment. If you think he needs to reinvent himself, let me tell you that from the beginning he has done new and daring things. And is still doing. (FAN for example). Ok. If you don’t want it, why do you keep on making it earn huge amounts of money? 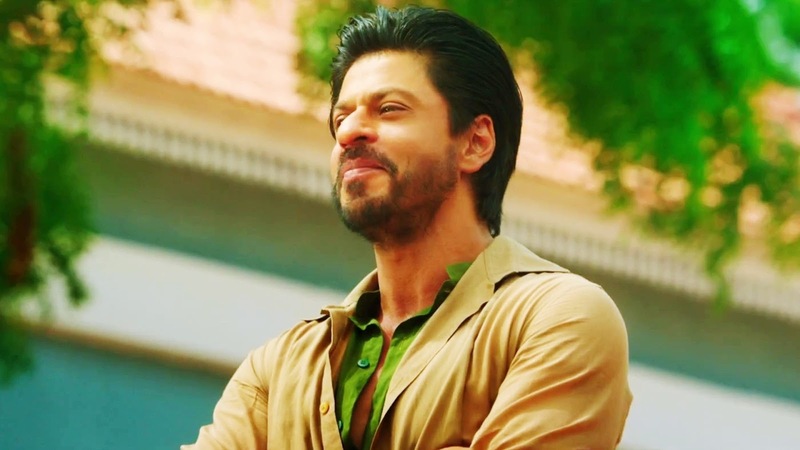 Happy New year, Chennai Express, Dilwale… Masala movies which made us laugh in cinemas. But we still could not stop criticizing them. And yet those “mindless” movies earned a lot. And even if you didn’t like them,at least he tried man!!! I personally loved HNY AND CE. If you didn’t, its ok. It’s your opinion and I respect it. And I am sure he respects it too.Whether the movie is bad or good, the fact remains that you just can’t ignore it. Yes he is that cool #DAB. Having said that, why some ‘SRKians’ who claim to love and support SRK are now being rude with him? Just because his latest movie, according to some people is not worth watching? Let me share that I didn’t like Dilwale at all. I’m not a blind fan who will like everything he does. I feel completely free to say that’s the worst SRK movie. (Yes, he has done other bad ones AND WHAT) But you know, I STILL FREAKING LOVE, ADMIRE AND RESPECT HIM TO THE CORE AND BEYOND. Every good actor has bad/horrible movies. But that doesn’t mean I’m going to start hating on him or making fun of him. WE JUST DON’T DESERVE HIM. A man who has been SO MANY TIMES “the first Indian to…..’’, “The first actor who….’’, making India proud at international platforms and some are still pulling him down. I’m not asking you to turn into his fan or that you like his movies. But at least have a little bit of respect for him or any other actor. Because they’re the ones who bring you a smile to your face when you watch their movies. SRK has always tried to reach every kind of public by making different roles/films. He has achieved so much, much more than any other Bollywood actor, MUCH MORE THAN RENOWNED STARS LIKE TOM CRUISE, BRAD PITT OR JOHNNY DEEP. HE REPRESENTS THE COUNTRY, LIKE IT OR NOT. You say his career it’s over but; He gave the first hit of 2017 (Raees) and that too with a clash.He was honored at the San Francisco Film Festival. Hosted TEDTalks (with standing ovation from attendants) and is about to give a speech on Oxford university. (Those things only happened this year, remember all other things he has achieved pls) GOD! IF THAT’S BEING OVER, I WANT TO BE THAT FREAKING OVER IN MY LIFE! He’s the one that’s been trying to make advances on Bollywood industry, the one who made Bollywood famous abroad. Accept it. Appreciate it. Respect It. AND CHILL! P.D: I’m from Colombia and if there’s a country I love as much as mine, IS INDIA. As I said on the beginning I’m just sharing my thoughts and I hope nobody gets hurt or offended because that’s the last thing I’m trying to do. Have a good life people. Shah Rukh Khan. Strange isn’t? Straight Outta Colombia but open to the WORLD. 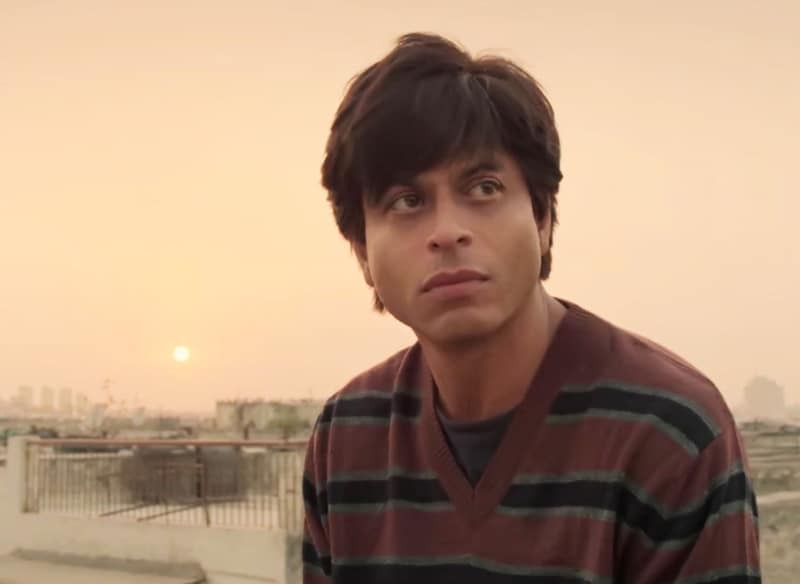 SRKUniverse Disclaimer – The views expressed in the blog are purely the writer’s own. 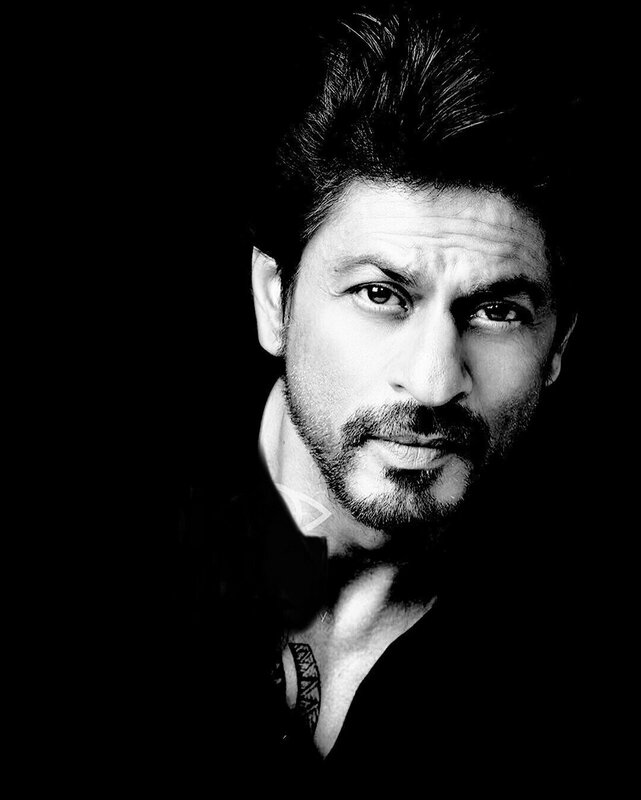 Next articleWhich Game Of Thrones Character Would You Like To See SRK As? Your article is bang on!! Great to see a fellow srk fan, who truly appreciates his hard work. Very well raised the all points by the author and it back to them. I done undertsand how can the stupid people can the judge about on the basis of his movie if they think so that’s not worth enough. He is the man who made his own way….threw out the globe. He is the man who won billions of people heart all around the globe. He is the man who just not a actor but himself a literature…. He is the man who just not a actor again but he is the inspiration to all those people who live up there dreams. He is the man who has the huge amount of the respect for ladies….. He is the man who won highest number filmfare trophy the Padam Bhusan and Bharat Ratan award more than a decade ago by Indian goverment…. He is the man who also won the 3 doctorate awards…. He is the man who rules the Bollywood…. He is the man who had taken a Bollywood to the global platform…. There many such thinks about the Shahrukh Khan which no one can denied about his achievement and his hard work towards his journey.